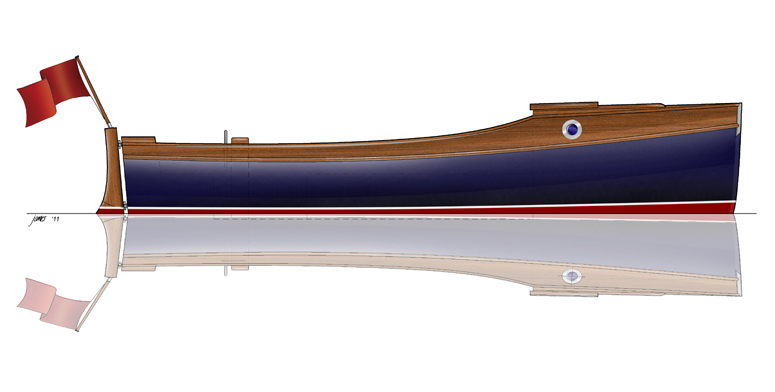 The Bristol 18 exists only on paper for now but we have high hopes for her: a lovely day boat, much in the same style as the Bristol 22. 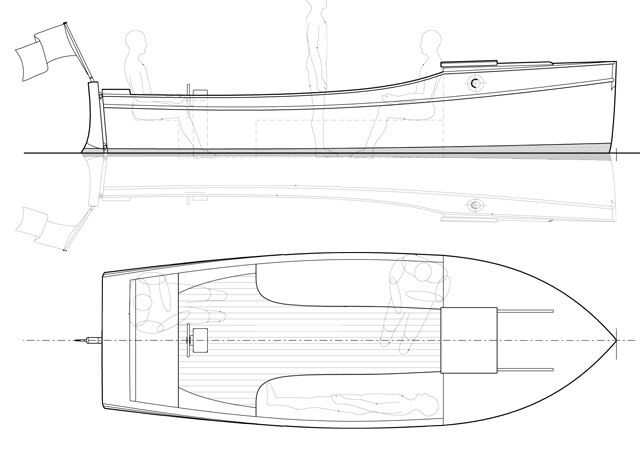 The very low energy hull form makes her eminently suitable for electric propulsion, as shown in these drawings, with the added benefits of a very quiet run, no exhaust fumes and an open roomy cockpit. 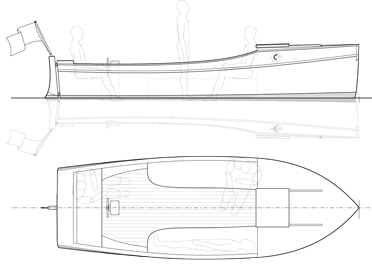 But if that’s not for you, then we can give her a small diesel engine, or build in a 4-stroke outboard, depending on your preference. If the boat is used in coastal waters a small inboard diesel will be the safest choice. 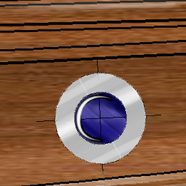 In this case the cockpit layout will be with an engine box in the middle of the boat, as you can see in the Bristol 16. Steering can be with a wheel on a pedestal, or a traditional tiller. The forward cuddy can be used for storage of cushions, fenders, covers, etc, and small children would love it as a hideout. The fit-out can be as simple or as luxurious as you want: From a simple painted version to a teak and mahogany extravaganza with cooker and sink, fridge drawer, etc. A versatile canopy can be included that provides front cover, aft cover, and/or full cover, with sitting headroom. This will provide cover for everyone in bad conditions, unlike many of its competitors. Construction is the same as the Bristol 22, and for an impression of her likely general appearance we advise you to have a look at her. Prices from £29,000 + VAT.